I can’t stand short speeches. The Webby Awards are excited to honor Kanye West as Webby Artist of the Year in recognition of the incredible digital heights he has reached. A leader and innovator in the music industry, Kanye is changing the cultural paradigm of how music is shared, released, presented & consumed. Kanye premiered his latest album “The Life of Pablo” as an exclusive for the music streaming platform Tidal via live stream which, as a result, shot it to the top of the iTunes App Store. Kanye developed his influential Internet presence beginning with his blog KanyeUniverseCity.com, the run-up to his current Website — an ever-changing curio-cabinet of products, ideas, videos and recordings — KanyeWest.com. Ever the innovator, Kanye is debuted “The Life of Pablo” at an event at Madison Square Garden streamed live to theaters around the world, as well as broadcast on TIDAL. 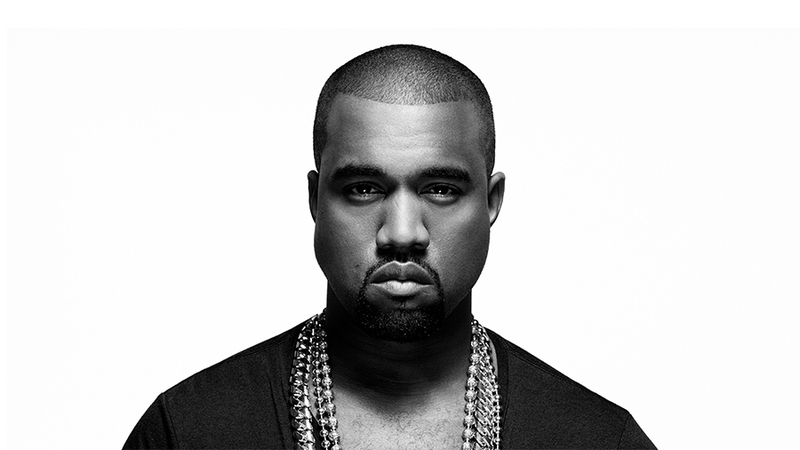 One of the most notable products of his digital presence has been his G.O.O.D. Friday series. Begun in 2010, Kanye released a new track online every Friday to build hype for his record “My Beautiful Dark Twisted Fantasy.” To much acclaim, he’s revived the series — “It’s up,” he wrote on Twitter — for “The Life of Pablo.” Not only did the G.O.O.D. Friday series predate the “silent album drops” by years, but it was a low-cost, high-wattage compliment to his Twitter presence, where he is divisive and unafraid to speak his mind, share his woes and spread love to his fans, family and fellow artists. As an unmissable voice online and an unstoppable force in the digital music arena, it is our privilege to honor him as 2016’s Webby Artist of the Year.